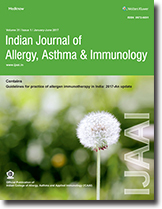 The practice of Allergy and Immunotherapy is not streamlined in our country and there were no guidelines till we published in 2009 in IJAAI. The guidelines are updated now incorporating the additional information after 2009. The purpose of bringing out these guidelines was to maintain the uniformity in the methods of diagnosis and management i.e. 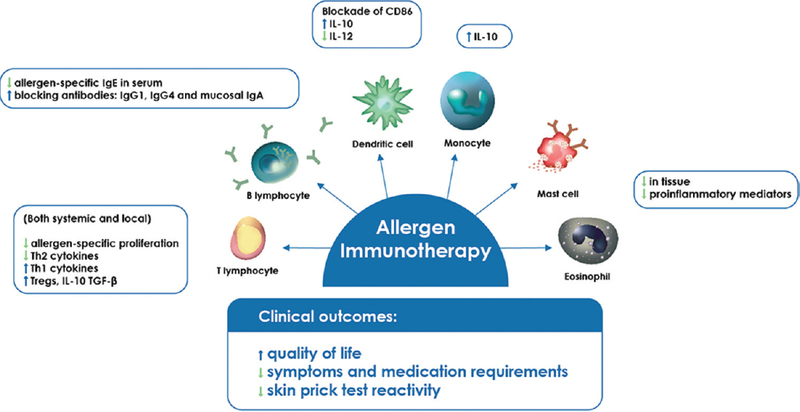 Immunotherapy in the country. Because of different soil conditions, temperature, different allergens, different seasonal variations etc, it was the felt the need to have separate guidelines for India, although such guidelines are available from other organisations. These guidelines are based on available guidelines with modifications/alterations at appropriate places keeping in mind the situation in our country.